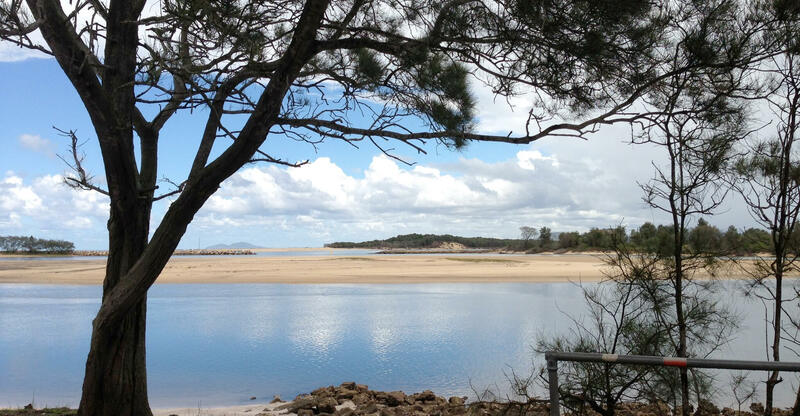 There will be lots to do in Nambucca Heads. Get to the beach one last time before the weather cools down. We are heavily booked for the Easter Weekend but why not come visit before or just after. Cabins and Sites available.